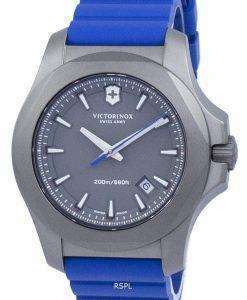 Victorinox Watches can be called designer Swiss watches. 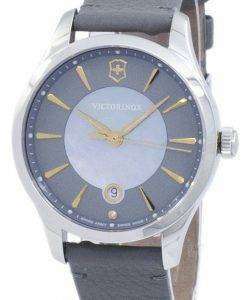 Both men and women shall find their respective preferences of watches being threatened many times in front of this dazzling array of Victorinox Watch Sale! 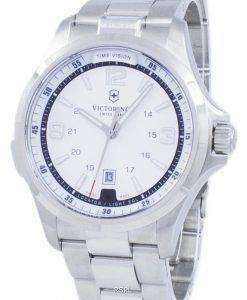 Timeless, traditional elegance – built way tougher than its earlier forms in its just three-decade long history. 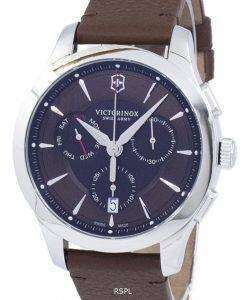 Buy Victorinox Watch if you want presence and performance in a balanced combo. Pin-right measures followed through 100 quality-control tests, ensuring efficiency amidst most diverse conditions. 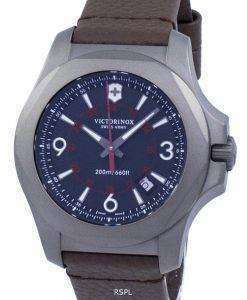 Appropriate to be worn anywhere, everywhere.The Victorinox Swiss Army Watch presents robustness in higher intensities, tougher than some of the toughest! 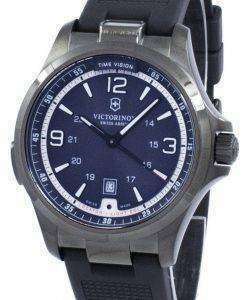 The stainless steel INOX collection portrays it best; but then again, the Alliance or the Swiss Army Night Vision is no way lesser. 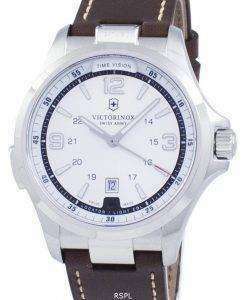 The Swiss Army Chrono Classic, too! Always ready for anything and everything! 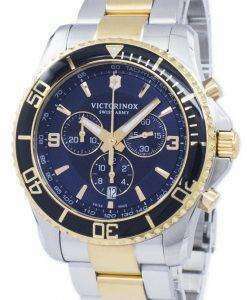 Be it anytime, anywhere! 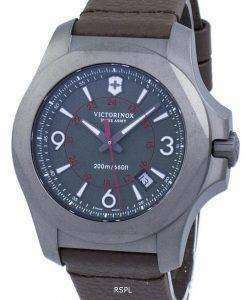 Titanium makes it possible. 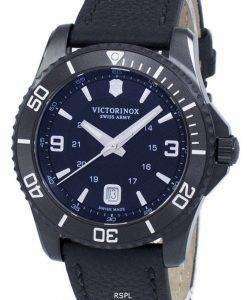 Titanium withstands further extremes. Purpose and aesthetics mix in fine ratios.